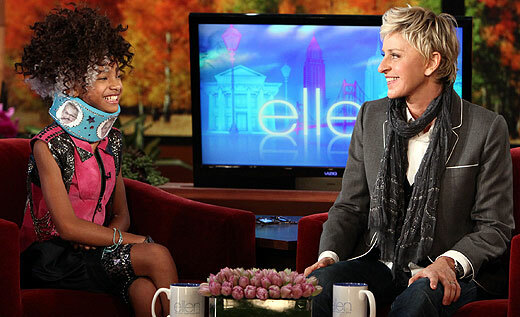 The young star spoke with Ellen about what it means to whip her hair and gave her first live performance of her hit single. check both interview and performance below. Girl you better work!!!! dang I didn't know that I could whip my curls that hard... Mental note taken, thanks Willow. 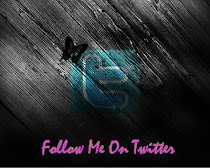 =) But they need to keep them tall girls in the back.. distracting next to my pettite lil Willow.